Skinner & T'witch had a tremendous time back in the studio this week, in Costa del Headingley, Leeds, finishing recording their wedding song, 'The Wedding Song', which will be released in November! Skinner & T'witch are very excited to confirm that they will be playing live again on Doug Welch's Kent Folk Show on BBC Radio Kent on August 11th 2019, in the run up to their gigs at Broadstairs Folk Week! 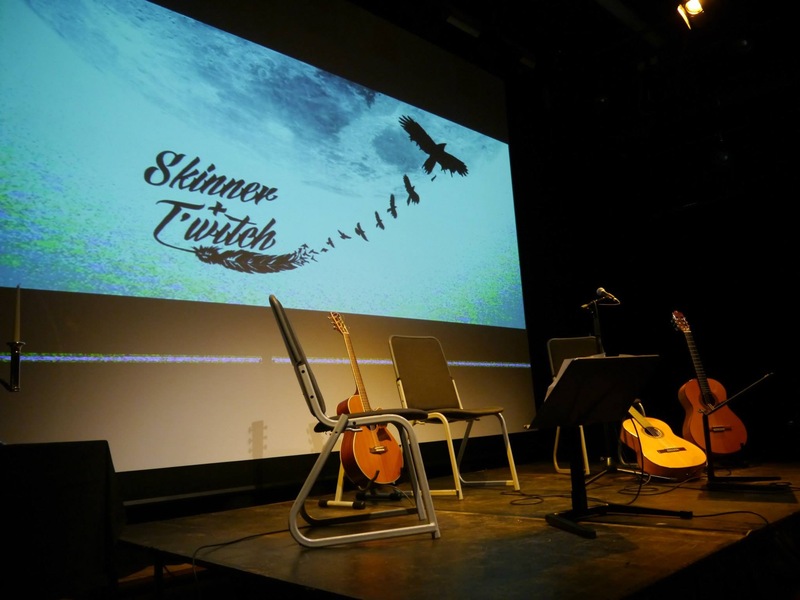 Skinner & T'witch are delighted to confirm that they will be playing at Thetford Folk Club on May 24th 2019! Skinner & T'witch are very excited to have been confirmed to play at Broadstairs Folk Week on August 14th/15th 2019!